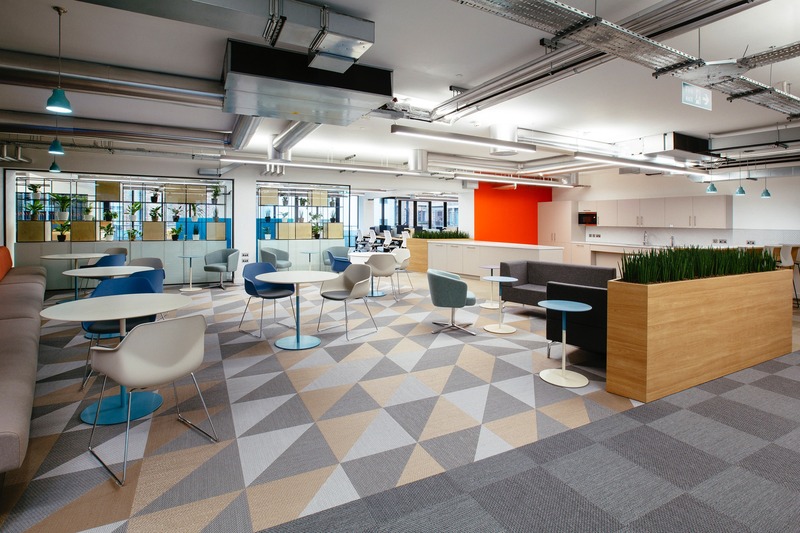 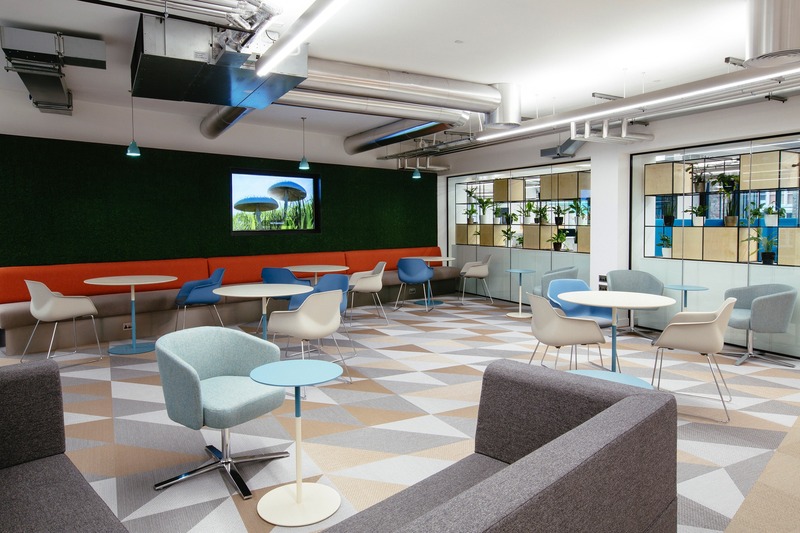 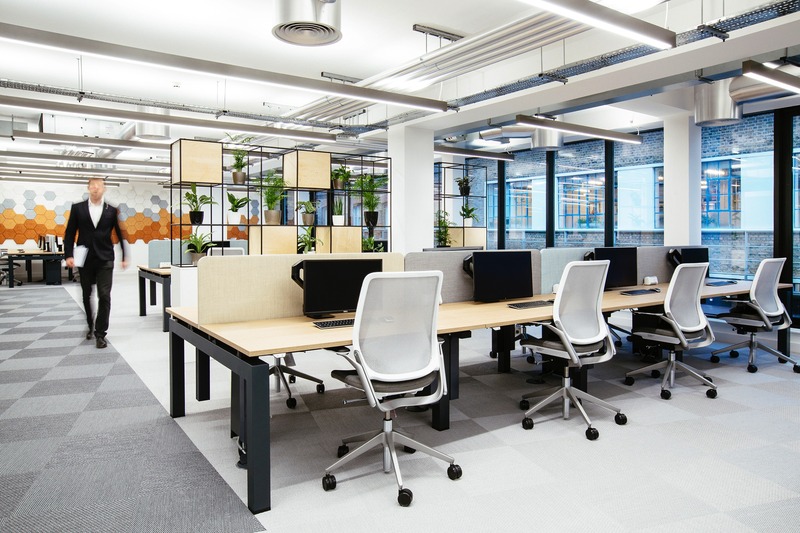 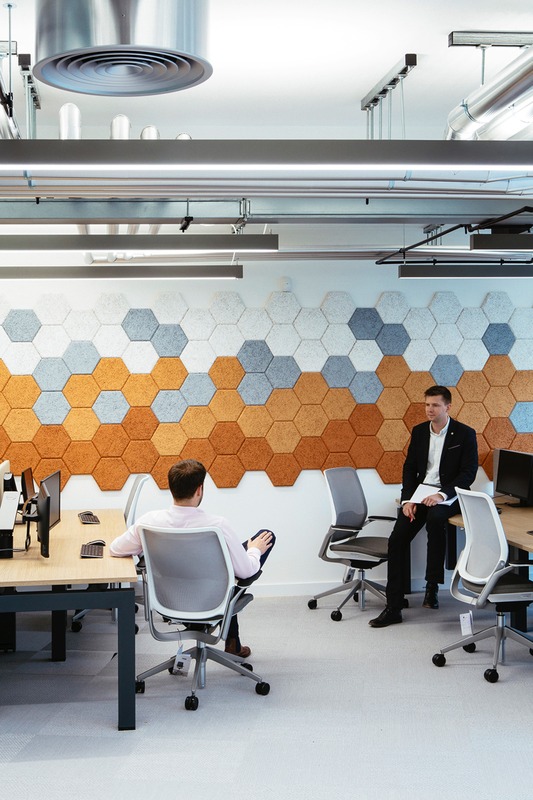 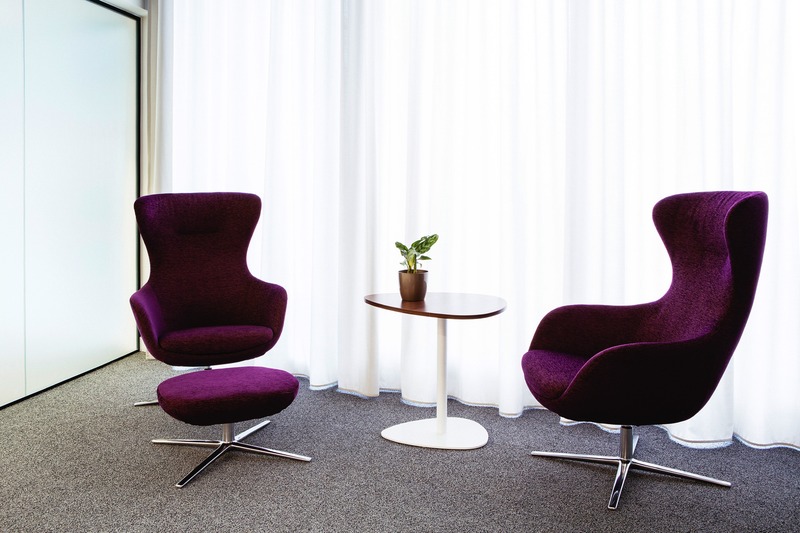 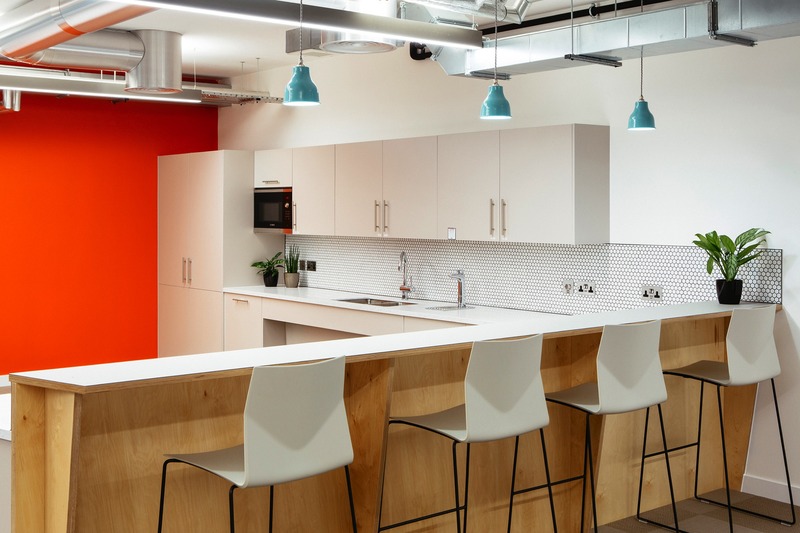 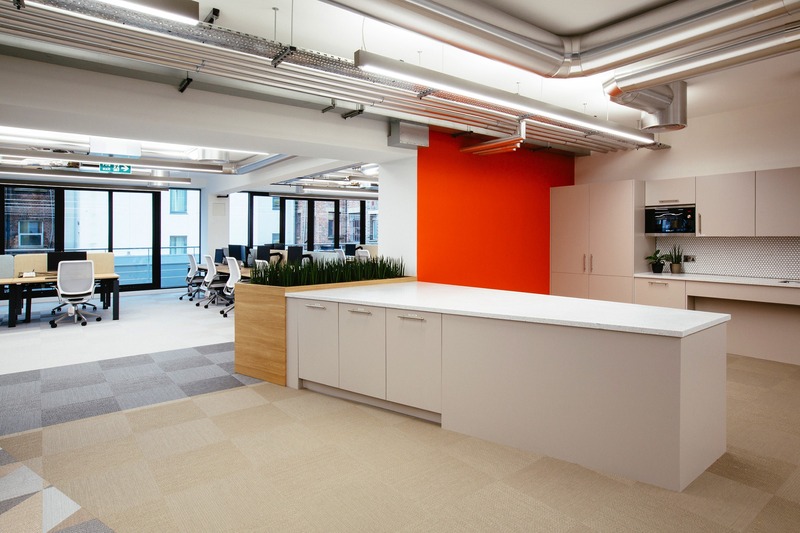 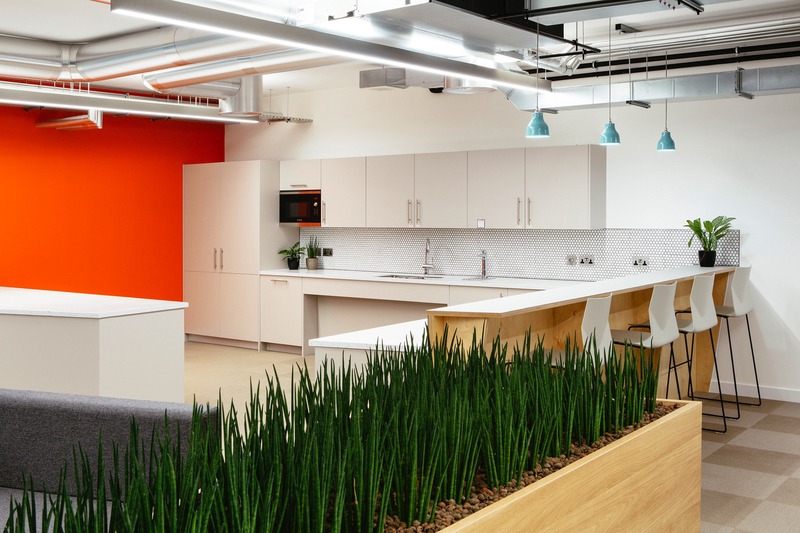 When over 30 million working days are lost every year in the UK as a result of musculoskeletal conditions, it’s little surprise that the organisation dedicated to curing them sought a workplace design that puts the physical health of its people first. 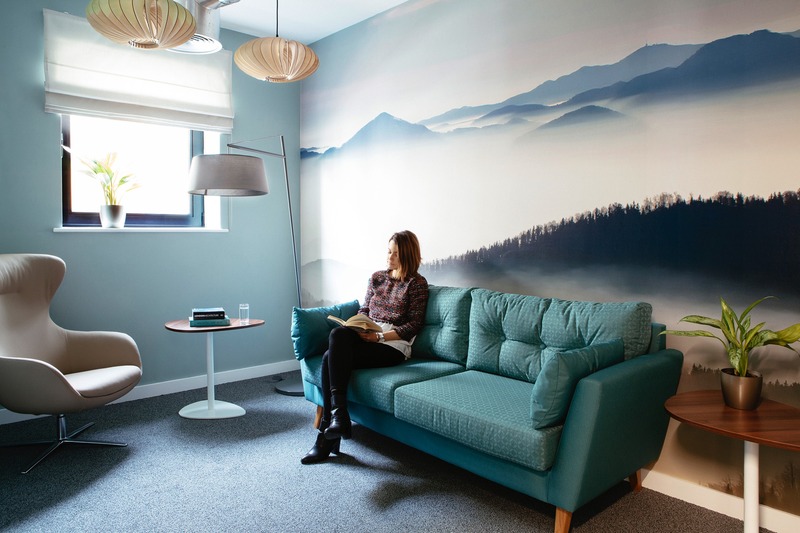 Focusing on their team and its needs, we crafted an office interior design that supports wellbeing and promotes flexible working, particularly for those living with arthritis. 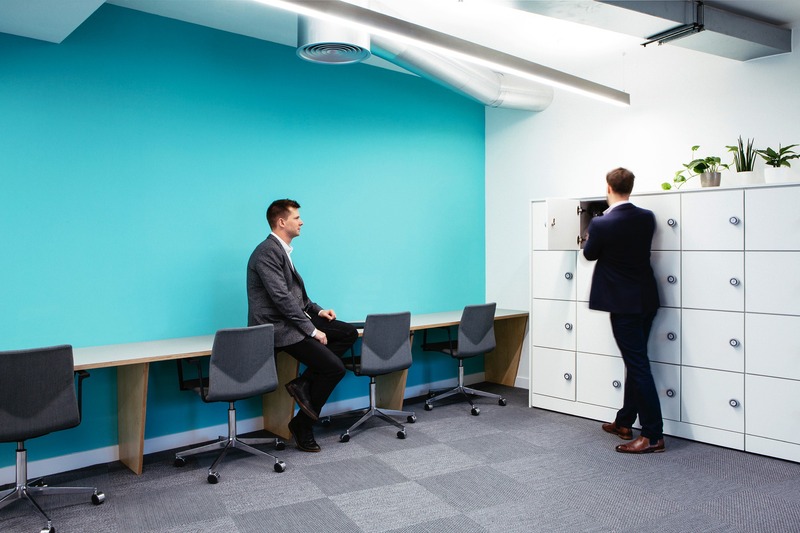 ‘one size suits all’ design didn’t exist in the market, enabling users to choose what best works for them. 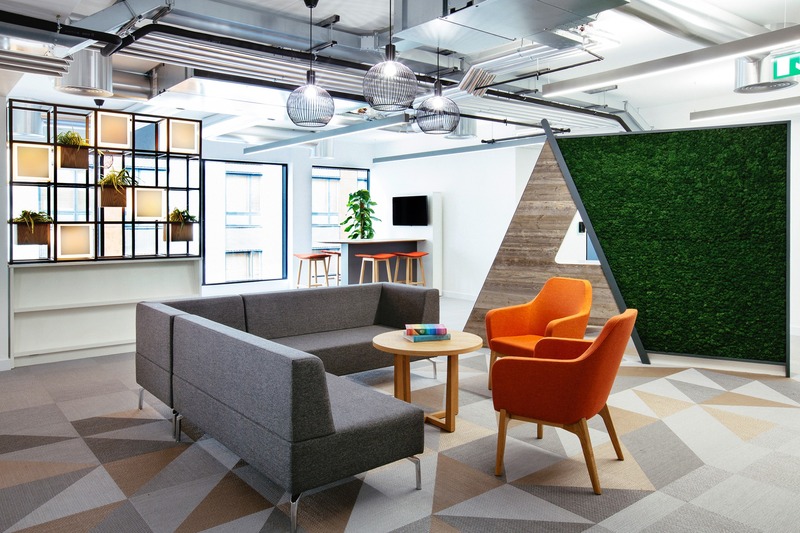 The result is a refreshingly unconventional vision for modern workplace wellbeing. 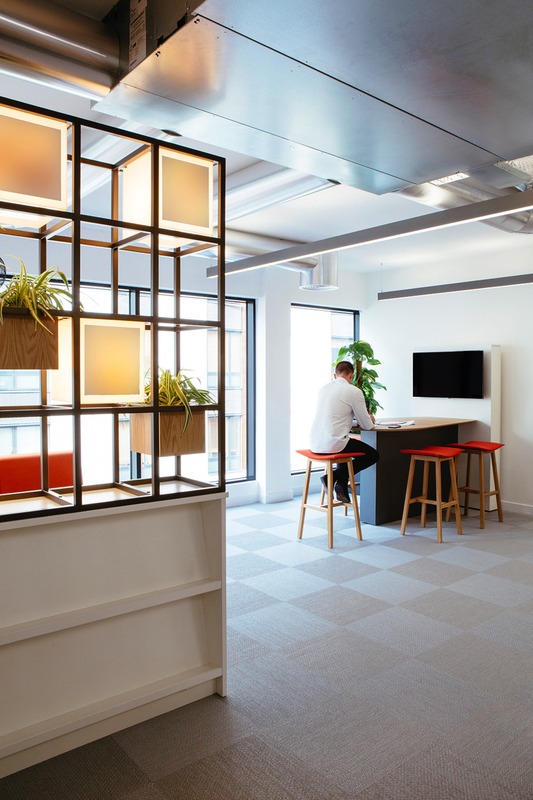 Moving away from the traditional reception concept, you emerge from the building’s central lifts to find yourself directly in one of the many collaborative meeting zones, mixing staff and visitors in a way that naturally promotes openness and trust, while the heart of the office is a centralised refreshments station and breakout area to retain the strong sense of community. 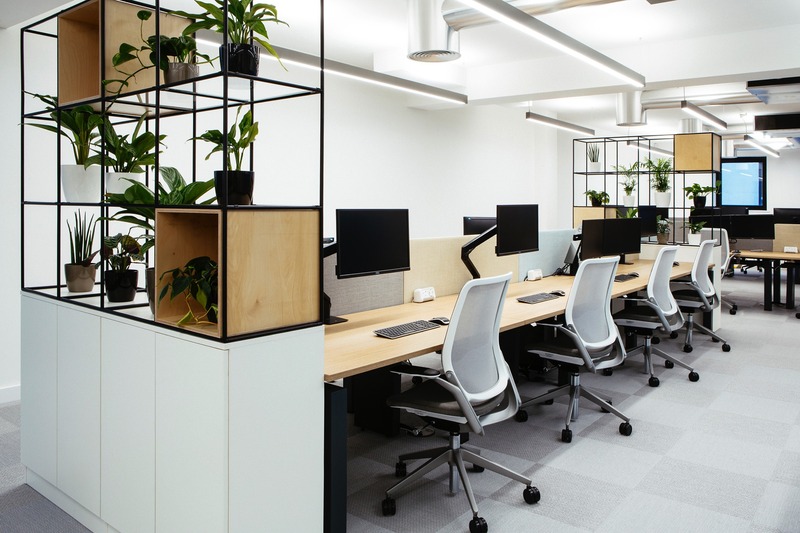 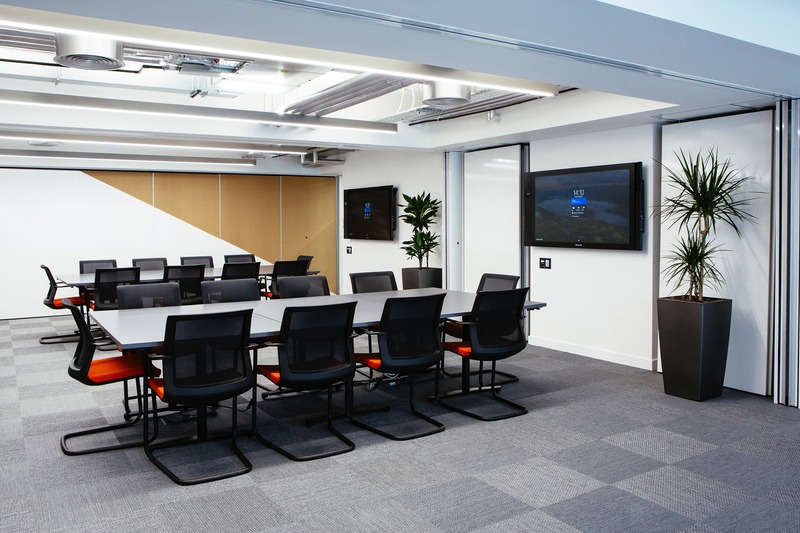 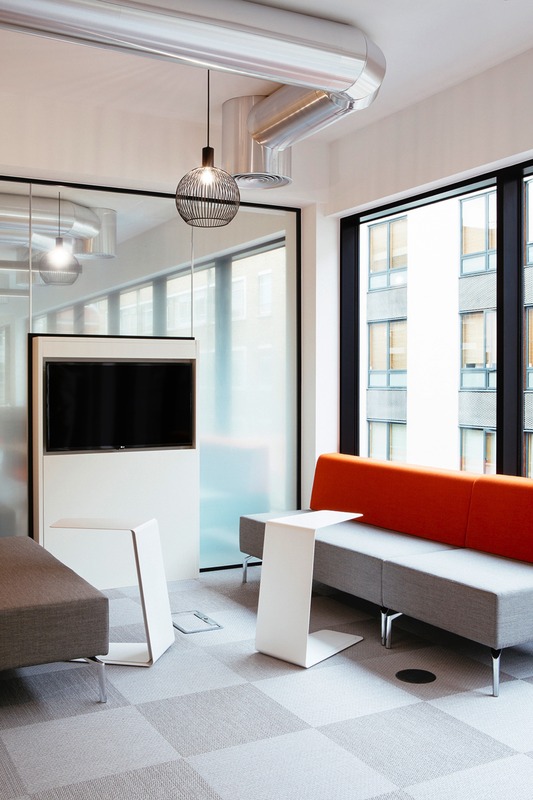 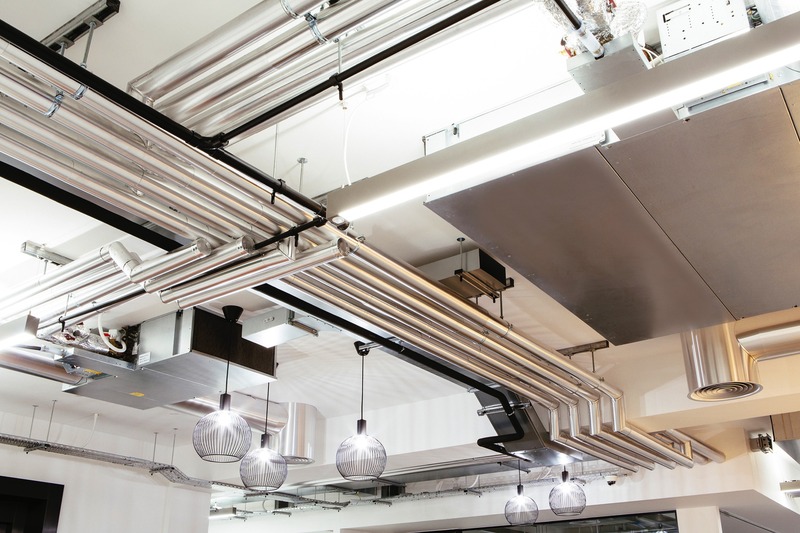 Elsewhere, different styles of working are catered for through a mix of tucked-away ‘focus pods’, media booths, meeting rooms and open-plan project spaces. 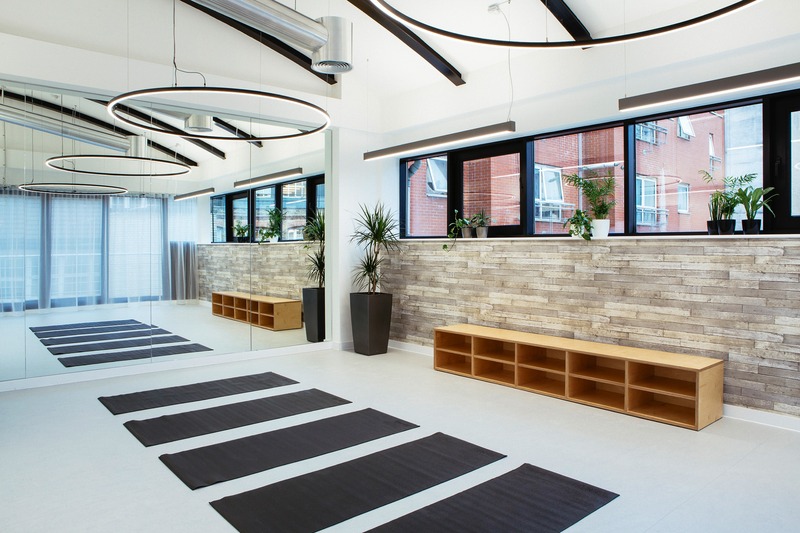 Just as importantly, dedicated ‘retreat’ and ‘wellness’ rooms provide relaxed environments for contemplation, stretching and gentle exercise. 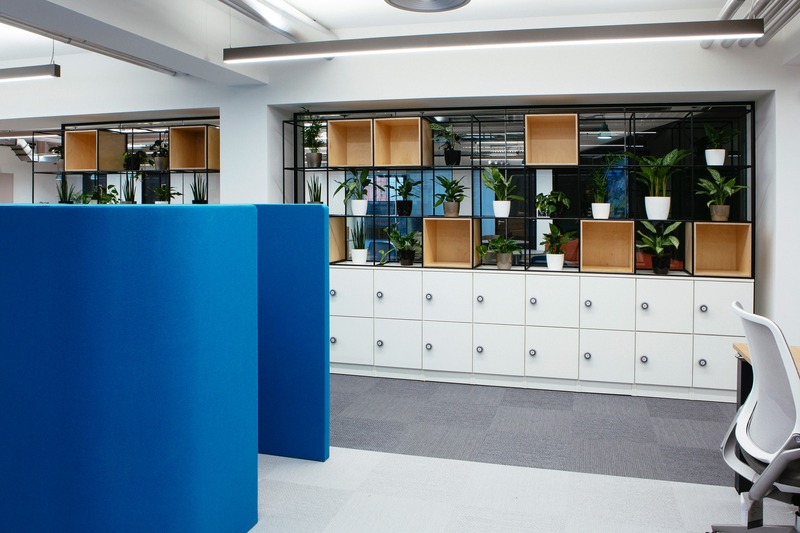 Cleverly placed plants in the modern shelves bring some nature into the office and at the same time act as room dividers.